This time of the year is when most of us, who are looking forward to buying a new phone, are bound face a dilemma about choosing the right one. It’s huge hassle when a decision cannot be made and we lean towards the opinions of others. Some love Android and others Apple. Let’s see if we can help you choose between two new smartphones, the Nexus 6 and the Galaxy Note 4, both of which will be available in the market (soon). We’ll lay out and compare their specs and leave up the main decision to you to make. As you already know, Nexus 6 has been officially unveiled by Google which finally gives us an idea on how the Nexus devices will fare in this competitive market. The Nexus is a great phone sporting a 5.96 inch display screen and armed with Snapdragon 805 quad core processor (what’s the clockspeed 2.5Ghz?). 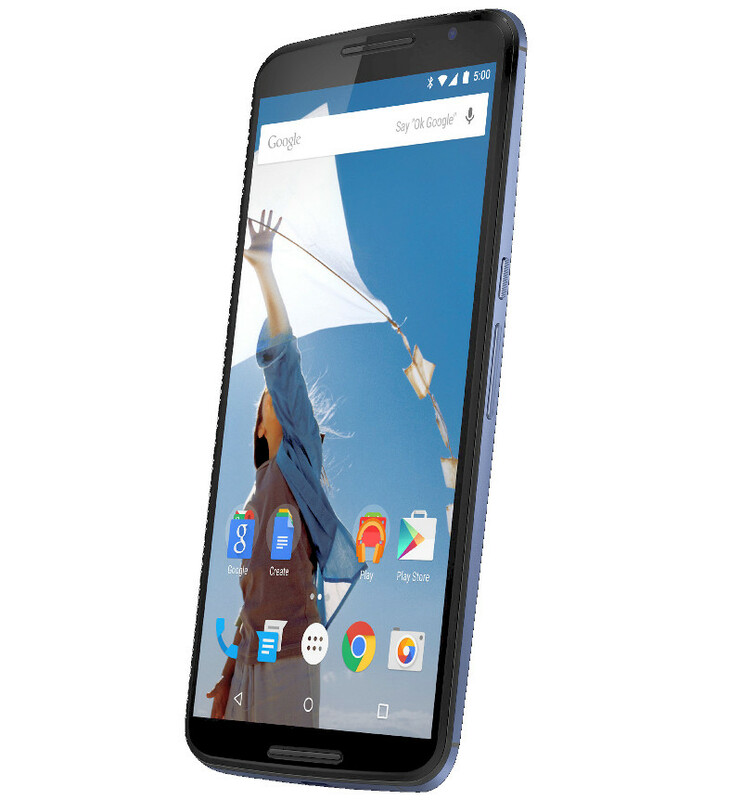 Though we expected the price to be similar to the previous Nexus devices, this time it’s very aggressive. The pricing might come out of a surprise but there’s a reason which probably is due to the large display and most importantly, staying along with the competition. 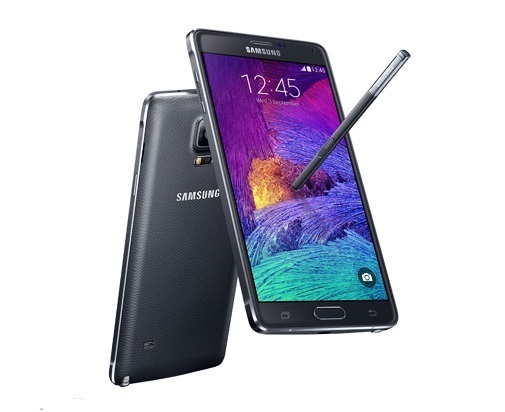 Nexus 6 might have many competitors but the closest one of them all is Samsung’s Galaxy Note 4. Both the Note 4, which was announced last month, and Nexus 6 will be available to the market by the end of the month. The Note 4 and the Nexus 6 are actually almost identical to each other as they both have a 2560×1440 display, runs on Qualcomm Snapdragon 805 processor, features 32GB RAM and the best part, have the same 3220 mAH battery. Though we see that the major features are almost the same, let’s look into what makes them both different from each other. There isn’t any major difference between the screens as both have the same resolution however what differs is the size. Note 4 is notorious for having gigantic screen but this time they had to bow down to the Nexus 6. The Note 4 comes with a 5.7-inch display whereas the Nexus 6 measures 0.3 inches larger with a 5.96 display, pretty close to an exact 6”. If this isn’t enough to make a difference for you, the Note 4 will have higher pixel density (slighter) than the Nexus 6 due to the screen as it’s .3 inches smaller. The software can be a major player in making the decision. Samsung’s TouchWiz is widely infamous for taking up a lot of space in the mobile leaving only a handful of space for other desired applications and it also comes with pre-loaded apps. While it will be possible to flash and root the device to have the stock Android, it won’t be happening soon. Here’s where the Nexus can easily tackle Note 4 down as it features the raw stock Android version which doesn’t come with unnecessary apps. Both the devices carry the same power, 3220 mAH, to keep the device running but the main difference between the two is that the Note 4 has the option to remove the battery and unfortunately, that isn’t possible for the Nexus 6. In terms of megapixels, the Galaxy Note 4 beats the Nexus 6 as it features a whopping 16 megapixel rear facing camera and a 3.7 wide angle front facing camera whereas the Nexus 6 features a 13 megapixel rear camera with 2 megapixel front facing one. 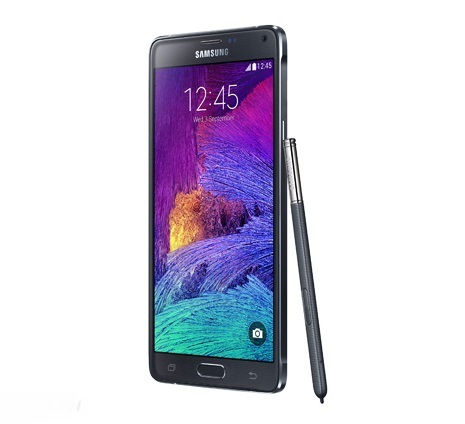 If megapixels is a factor for your decision, then the Note 4 surely is the device for you. If you love taking pictures, downloading apps and storing movies in your smartphone, then you definitely need a device which would offer a microSD expansion slot to keep your things in place. The Galaxy Note 4 is the device which would provide such feature which allows up to 128GB of additional storage on the existing 32GB device. For the part of Nexus, it however comes only in two variations, 32GB and 64GB, with no microSD expansion. And for the price tags, the Note 4 will cost you $826 off-contract whereas the Nexus 6 32GB version would cost $649 and $699 for the 64GB. Compared to the Nexus line of devices, this time the Nexus 6 has chosen to be pricier than before mainly due to the epic hardware it is made of. There you have it, the key differences outlined between the Nexus 6 and Samsung Galaxy Note 4. If you want to go for a device that has a stylus, powerful camera, provision for microSD and removable battery, you should be leaning towards the Galaxy Note 4. But if you love Android and can’t bear any other custom OSes such as Touchwiz and have no problem with storage space and the camera being 13 megapixel, the Nexus 6 would be your prefered device, not ot mention it’s also more affordable than the Note 4. So, which one are you leaning towards?